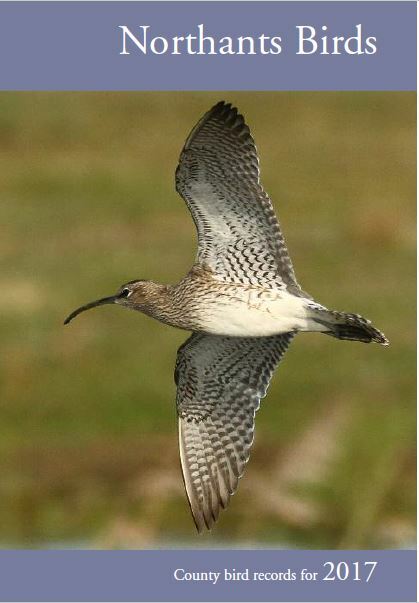 With last year now behind us, and the 2010 Northamptonshire Bird Report recently published, now is the time to get your 2011 records in. The bird report committee would be pleased to receive any currently unsubmitted records as soon as possible – and in any case by the end of January. 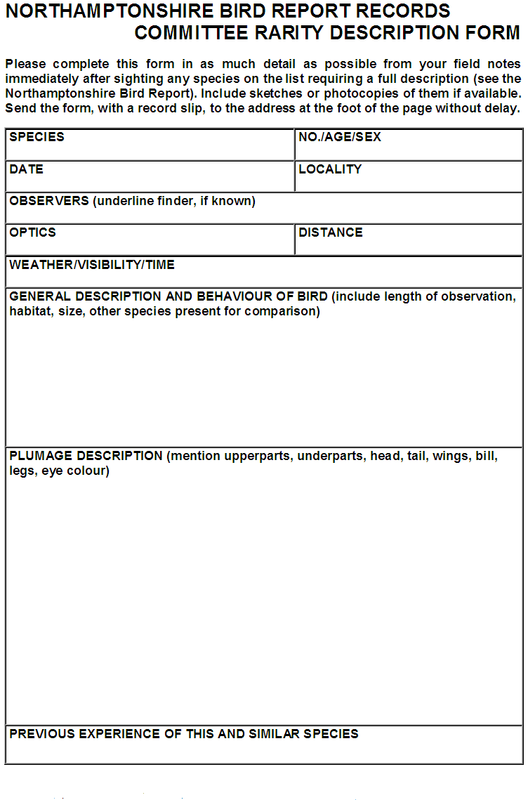 The preferred method of submission is the use of the standard recording sheet (a pre-formatted excel file, see below), which automatically populates the fields for species number and grid reference as you type. It’s very easy to use! 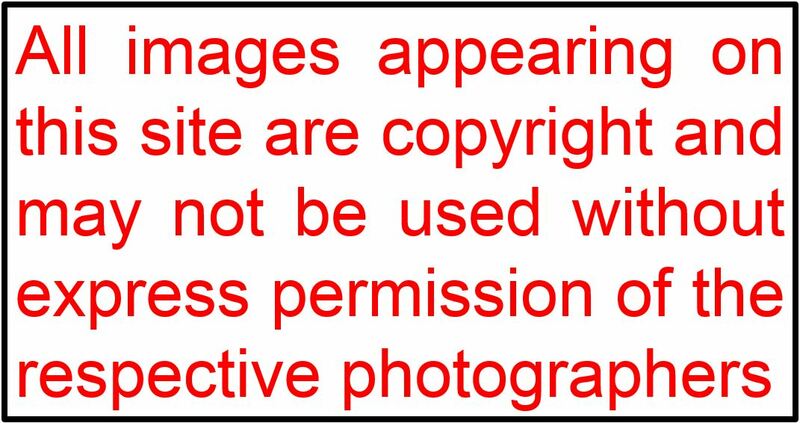 If you are fortunate to discover a species uncommon enough to require the submission of a written description (see the list of requirements in the 2010 report) then please use the description form illustrated below. Both forms are available by email from me northantsbirds@ntlworld.com or from Bob Bullock robertbullock25@hotmail.com and can be completed and returned by email to either of us. So get cracking!